Whether you are on a "diet", an exercise or workout program or just feeling really lethargic, sometimes we need that extra energy boost. 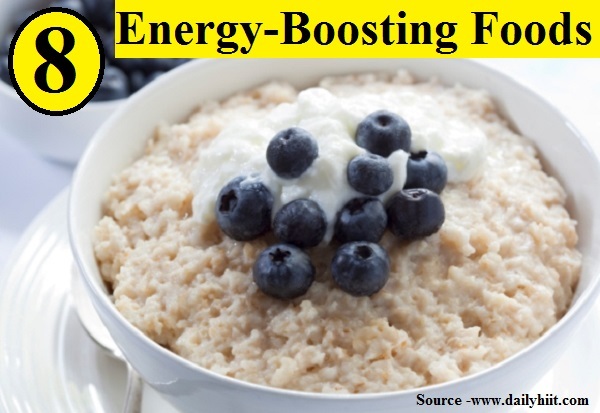 There are some natural methods for achieving that boost and included in the article are 8 great energy packed foods. Thanks to dailyhiit.com for supplying these 8 great foods, as well as details as to how they give you some extra pep. Follow the link below to discover what can help give you some get up and go.